Unbelievably, those unprepared include Louisiana, where coastline is fast disappearing and with it the area's natural protection against future super storms; and Texas, where temperatures are rising and the current drought is among the worst seen in 500 years. This shouldn't come as a surprise, perhaps, since far too many U.S. governors still deny that climate change even exists (see this disturbing map). But it's enough to turn our hopes toward American cities, which seem unfazed by politics and focused only on the realities ahead. Some may argue that change is easier to effect on a smaller scale. But cities don't have the luxury of looking the other way. Sea-level rise now threatens 1,400 U.S. cities. At the same time, more of us are moving to urban areas than ever before. These towns are smart to prepare for the worst. But the smartest among them are also preparing for the best, becoming hubs for green tech and innovation that can bolster a city's economy along with its resiliency. One to watch: Asheville, North Carolina. Surrounded by the beautiful Blue Ridge Mountains and long a haven for artsy types and outdoorsy retirees, the city has had at its forefront a certain eco-consciousness (as well as climate preparedness; the city has an extensive 169-page Sustainability Management Plan in place). But now, the city is poised to cultivate a new generation of green tech startups, led by the efforts of Lazy Environmentalist Josh Dorfman. Last fall, Dorfman moved to Asheville with his young family and thought it would be great to use his startup and media experience to help scale up an entrepreneur community in his newfound hometown. Not long after, the perfect opportunity came along: He was hired by the county as its new director of entrepreneurship. The resulting effort, the recently launched VentureAsheville.com, will create what Dorfman dubs "a high-growth entrepreneurial ecosystem." Local wanna-be entrepreneurs are paired with startup funding via an in-town angel investor network (Asheville Angels) and are given access to bi-weekly pitch events, networking get-togethers and mentoring. A green tech offshoot of national startup accelerator The Iron Yard will be launching this fall. 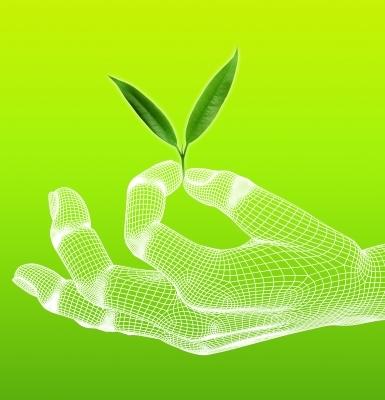 Sustainability-minded businesses that fall outside the realm of cleantech have access to Asheville nature-based business accelerator Accelerating Appalachia. Last year's graduates include Riverbend Malts, which provides locally farmed artisan malts to craft brewers, and Veterans to Farmers, which trains veterans from the Iraq and Afghanistan wars for careers in family farming. 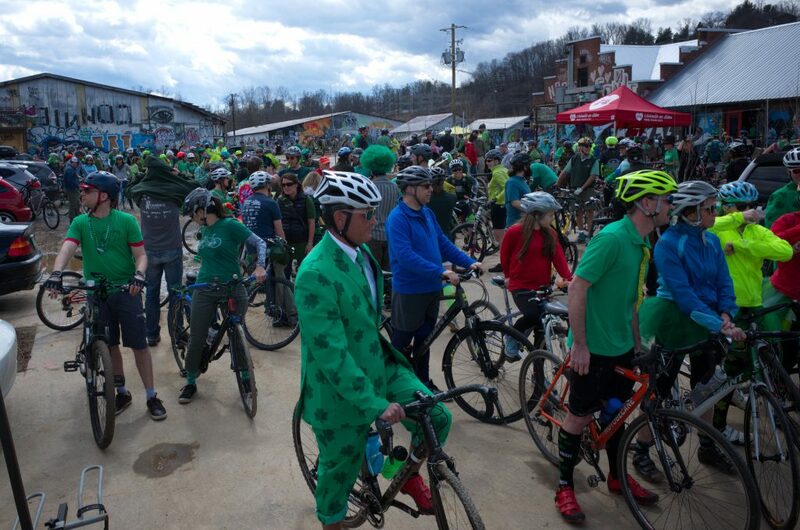 Of course, Venture Asheville isn't exclusively focused on green tech. But the niche seems a natural fit for the city, which headquarters the National Climatic Data Center and its hundreds of climate scientists (including 16 Nobel laureates). The city will also soon be home to a 20,000-square-foot space downtown called the Collider that will serve as a meeting grounds for climate tech startups and scientists, entrepreneurs and even artists. Dorfman sees this as yet another potential incubator for innovation. 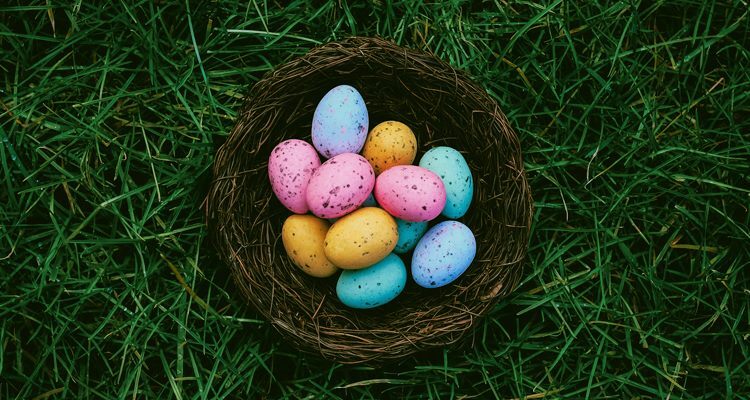 Ultimately, though, all of these opportunities will hopefully allow others to do what Dorfman, himself, wants to do: Live somewhere with a wonderful quality of life, help the environment and create a community "where good-paying green jobs come from." "It's a millennial strategy," he says. "I'm talking to a guy in LA right now who grew up in Asheville and is currently working on a startup. He can look at Asheville now and say, 'Yeah, not only is it a great place to live, but I see where I can get capital, where I can find programmers. Maybe I'd love to move home.'" Appalatch - Locally manufactures outdoor apparel using U.S.-sourced sustainable materials and 3-D printing to markedly reduce textile waste. Outrider - Creates adaptive all-terrain electric bikes (actually trikes) that can be used by those with physical disabilities, including paraplegics and quadriplegics. BrightField Transportation Solutions - Designs solar-powered EV charging stations. 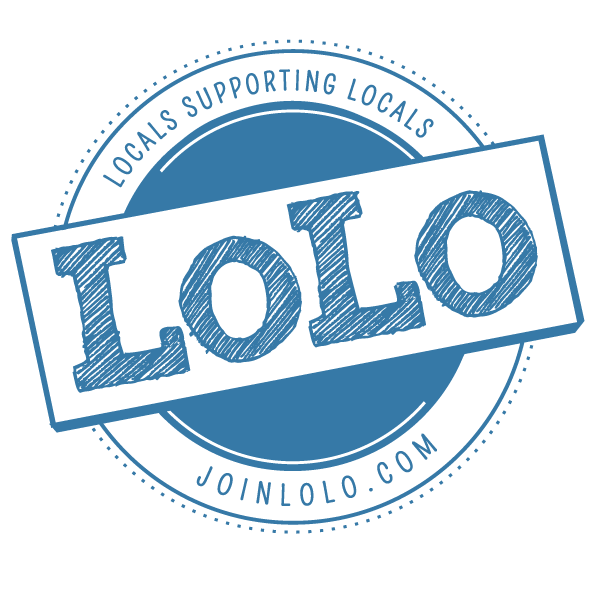 LoLo - Provides loyalty rewards platform for supporting locally based businesses.